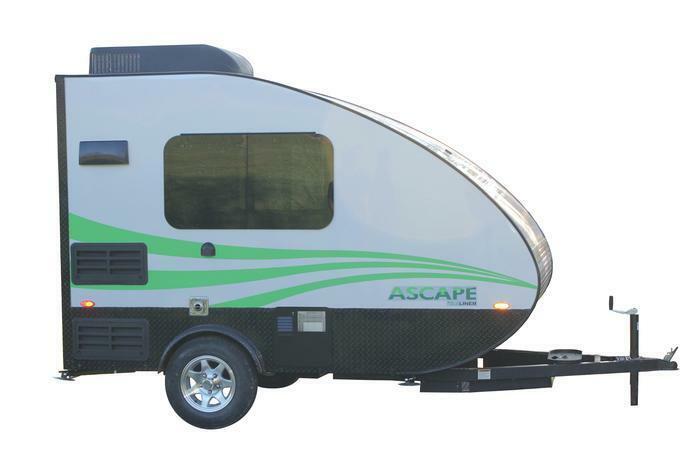 Columbia Northwest is recalling 40 model year 2017-2018 Aliner Ascape trailers. The trailers have liquid propane (LP) gas bottle trays that come loose from the frames due to the wrong rivets being used to attach the LP tray to the frame. The LP gas bottles may fall from the trailer during travel, increasing the risk of a crash or a fire. Columbia Northwest will notify owners, and dealers will secure the trays with the correct hardware, free of charge. The recall is expected to begin June 21, 2017.